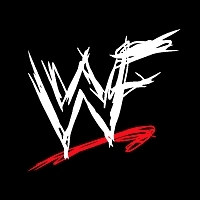 The World Wrestling Federation is BACK! 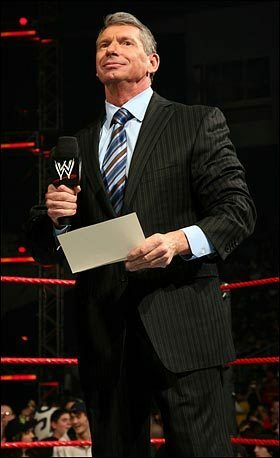 Breaking free from the WWE umbrella, the WWF has managed to secure two shows on the same network to help promote its growth! Monday Night Raw and Thursday Night Fight! pit wrestlers against each other in what are sure to be some of the greatest matches in sports entertainment history! 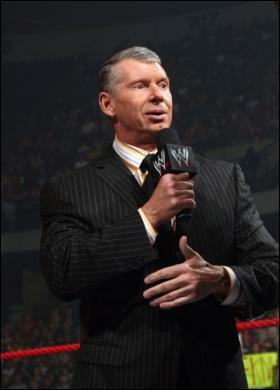 Vince McMahon: While still the owner of the WWE and pretty much every wrestling venture on the mainstream circuit, Vince has decided to take a more personally involved role in the revival of the WWF. He's not the nicest guy in the world, that's for sure. 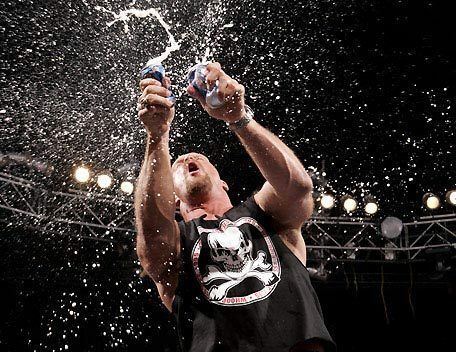 01 RAW Synopsis: WWF Returns and it's a welcome back party that nobody'll soon forget! 02 Fight! Synopsis: The action truly gets underway as sports entertainment gets shaken and not stirred by some of the world's greatest athletes!